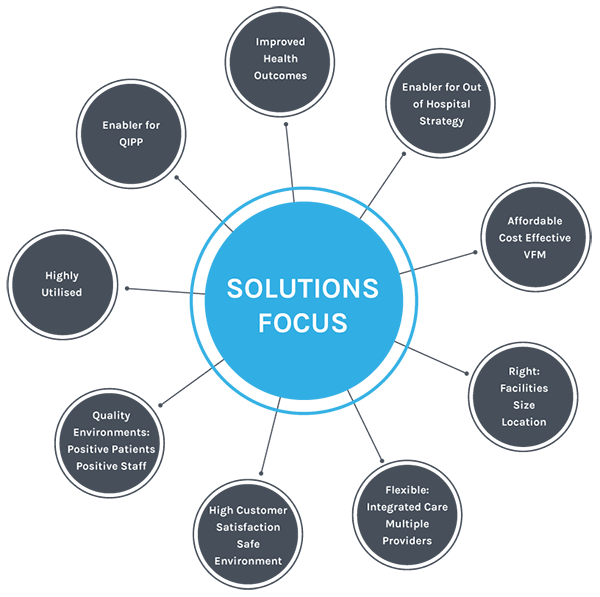 "The new health centre will provide a wider range of services in modern facilities"
Fulcrum helps its partners address many of the challenges facing the NHS. How do we shift services out of hospitals and into the primary and community health care sector? How do we be sure which of our buildings are suitable for modern health care services? How do we unlock resources – either using buildings more effectively or disposing of those which cannot be modernised? 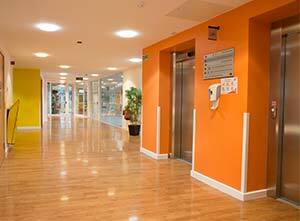 We want to be more efficient – how can we integrate management of the new LIFT buildings with our existing NHS estate? How can health care buildings support the wider regeneration of local communities?